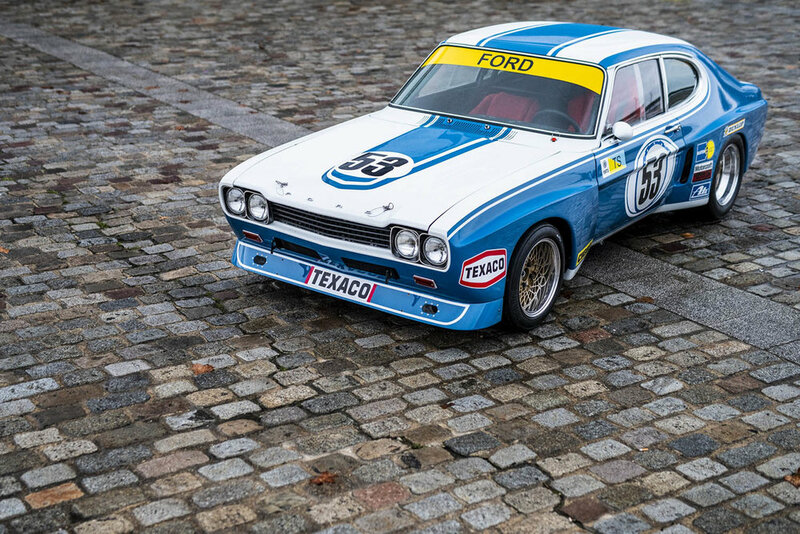 This 1972 Ford Capri RS2600, is one of three RS2600s that were built in the Cologne factory to be raced and maintained by Ford Motor Company in the 1972 season. 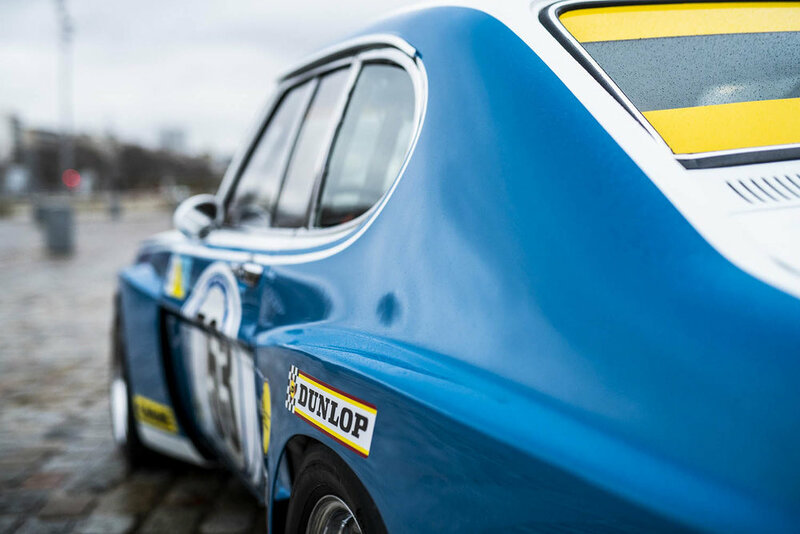 After clinching the 1972 European Touring Car Championship, this Capri RS2600 was modified and raced in the 1973 season; where it stayed competitive until it was sold to a buyer in the United States in 1974. 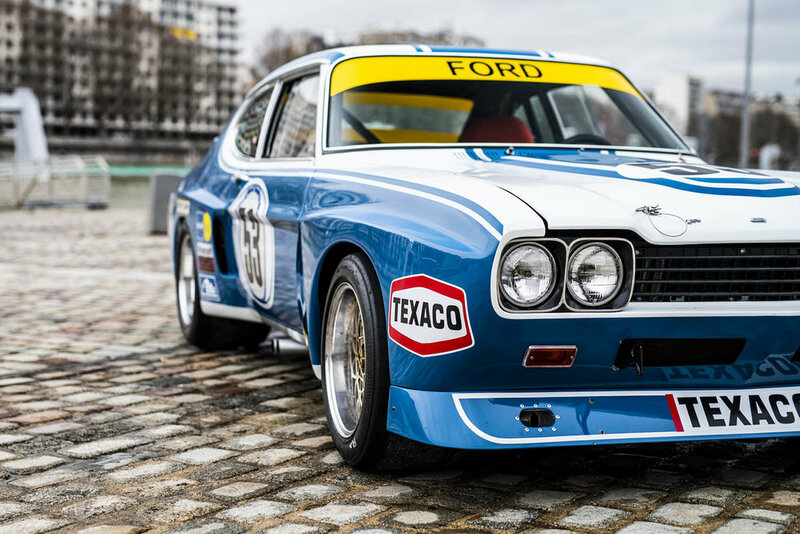 This Capri is also the only works Capri that was entered in the 24 Hours of Le Mans twice, once in 1972 and then again in 1973. Photos: © Remi Dargegen / Historic Cars.